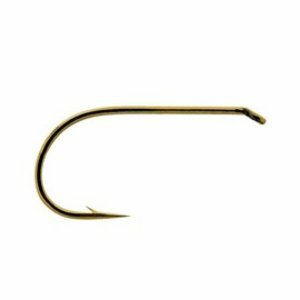 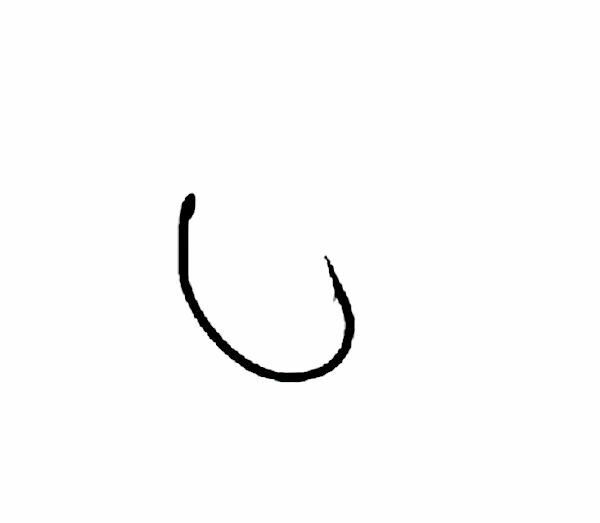 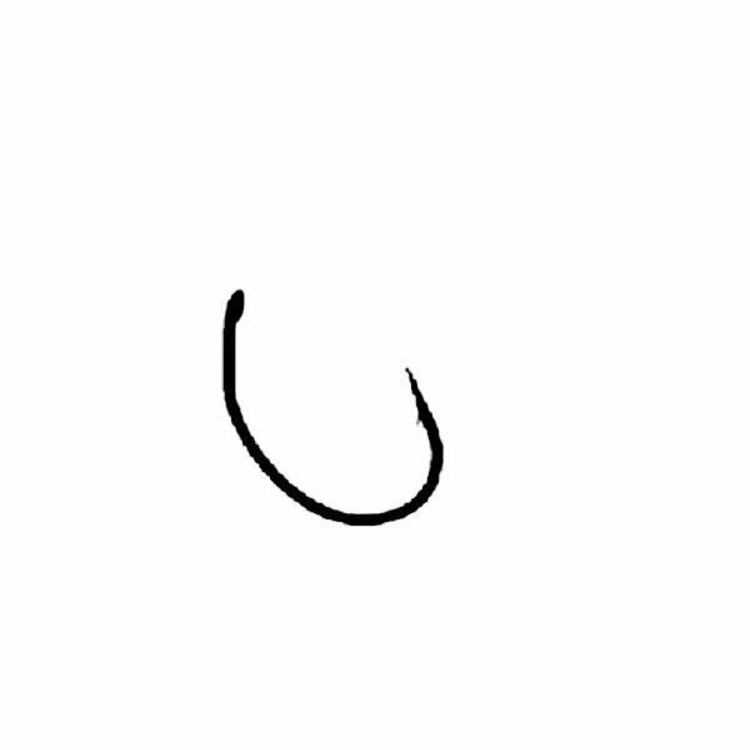 Tiemco 212TR Hook, 1X Fine Wire hook heavier than the TMC212Y, for subsurface and dry fly patterns. 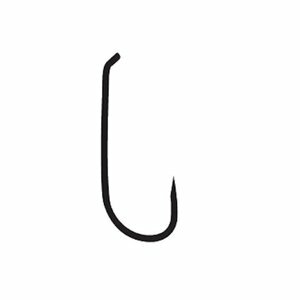 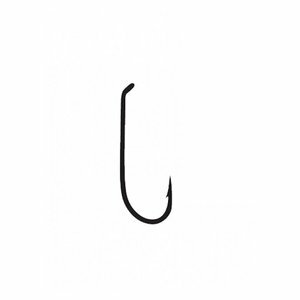 Tiemco 113BLH Hook, A different version (1 X heavy) of TMC 103 BL hook. 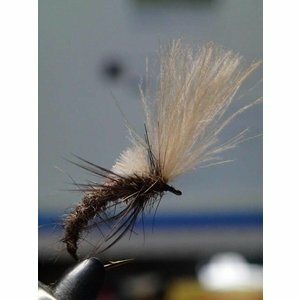 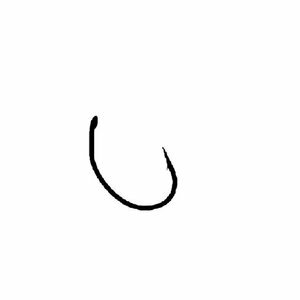 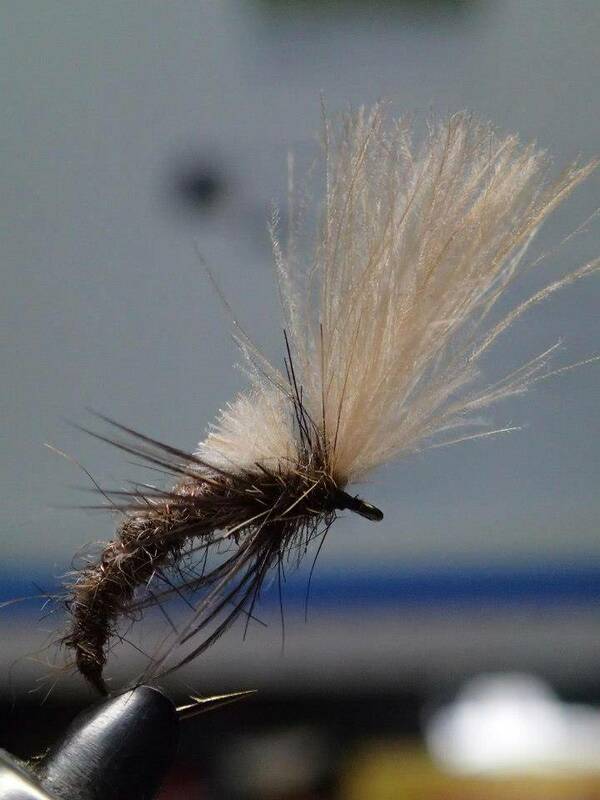 An excellent hook for wet/nymph fishing where accelerated penetration and superior holding are needed.